At present Turtle Beach is primarily known in the US and some European countries for its gaming headsets for consoles and PCs. 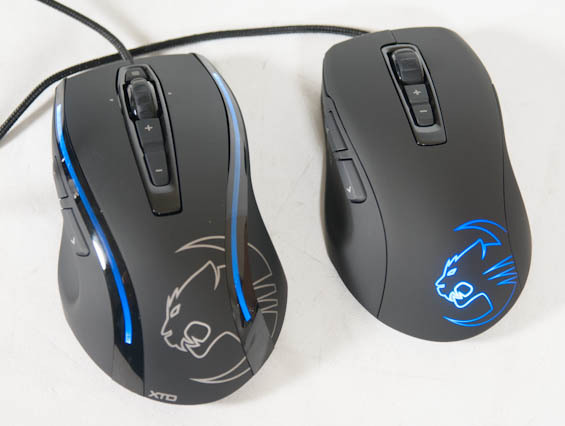 By taking over ROCCAT, the company gets keyboards, mice, and a variety of accessories for gamers. Turtle Beach estimates that the merged company will have a total of 48 core product models for various markets. Furthermore, Turtle Beach gains presence in Asia and additional European countries, where ROCCAT is known. To a large degree, Turtle Beach and ROCCAT have no obvious overlap in terms of product portfolio and in terms of distribution channels, allowing them to integrate better. It's not clear if ROCCAT hardware will be rebranded Turtle Beach, or if the ROCCAT brand will remain. René Korte, the head of ROCCAT, and other employees of the company, will join Turtle Beach and will continue to design peripherals. 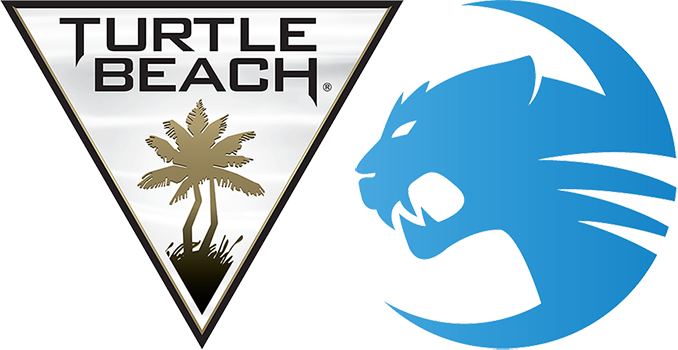 Under the terms of the agreement, Turtle Beach will acquire ROCCAT for $14.8 million in cash (net of a working capital adjustment), $1 million in cash or stock (company option), and up to approximately $3.4 million in earnout payments. Turtle Beach expects ROCCAT to contribute about $20 - $24 million to its 2019 revenue as well as over $30 million to its 2020 revenue. Sales of Turtle Beach totaled $287.4 million in 2018, whereas it net income was $39.2 million. The lion’s share of the company’s revenue was contributed by headsets for game consoles sold in North America, a market where Turtle Beach commanded a ~40% share for the past nine years. Meanwhile, Turtle Beach plans to increase sales of its PC gaming accessories to $100 million in the coming years, so the acquisition of ROCCAT is strategically important for the company. cool, might as well have similar "quality" vendors buy each other, this way here consumers will generally know whom to avoid. Turtle Beach have had some really nice things over the years no doubt about that, quality and seemingly first choice to use not the greatest plastics etc etc, sorry but I do not buy their stuff, too many +/- opinion of them overall says to ME there are better choices out there. Roccat I personally consider something like a Steel Series, Razer or a Cooler Master type company where they seemed to have started out on the right foot, asking for a bit more ASP but also delivering more final quality product, but just like so many (like above especially CM) they take "so so" and slap a higher price on it, in some cases "rebrand" (however you want to word it) with few if any changes but higher price. IMO Logitech is as "simple" as a mouse, keyboard or whatever vendor as a "base level" if other makers cannot be better at this minimum level they are not worth my $. anywho, let them all team up, maybe less competition, but this might also mean some of the crazy outlandish designs as of late ( disco light show RGB madness) can become more "focused" lines from few vendors instead of a whole metric #$% load all competing with this crud load like if they do not use up all them god awful designs now the world will end. I don't know about perceived quality versus actual quality. Most sound cards test worse than onboard audio now. You're better off using an external DAC because it moves the DAC outside of the electrically noisy computer case.